As a design element, stone has become increasingly popular because it provides color and texture that can really add personality to your kitchen. 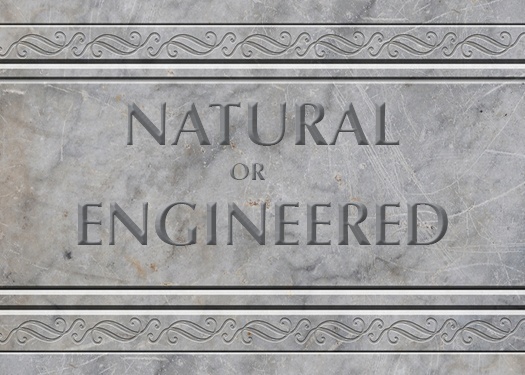 You have your choice between natural and engineered (man-made) stone for those purposes. So which one is the best choice?